The Huawei P30 Lite may come with the "Lite" moniker but it certainly packs a bucket-full of premium features from the P30 series. 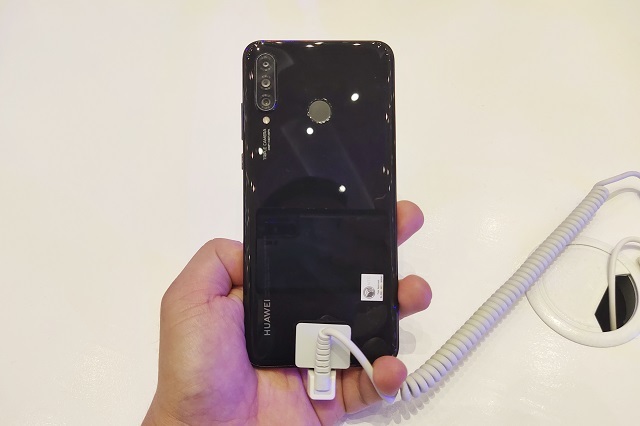 The Huawei P30 Lite is a shed-down version of the standard P30. 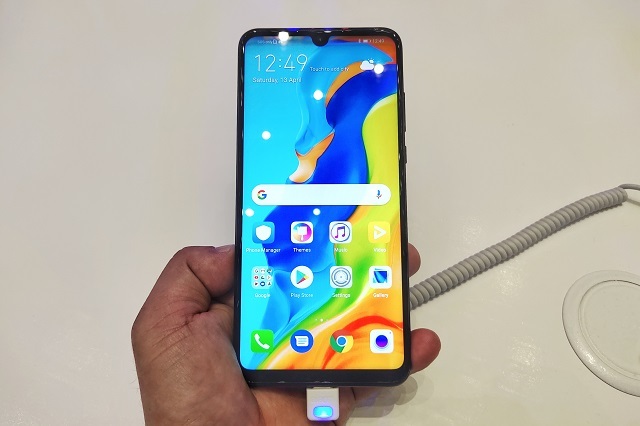 This latest smartphone from Huawei's popular P-series has already been launched in the Philippines alongside its more powerful siblings the P30 and P30 Pro. It frames a 6.15-inch FHD TFT LCD screen with 90% screen-to-body ratio. It uses HiSilicon Kirin 710 which comes with a 2.2GHz octa-core CPU and a hefty 6GB RAM for seamless multitasking. The camera of the P30 Lite is nothing compared to the capabilities of the P30 Pro; but for its price standpoint, it already comes with a triple camera system consisting of a 24MP wide-angle main sensor, 8MP ultra wide-angle lens, and a 2MP depth sensor. Shooting modes include wide angle lens, Night, Portrait, Pro, Slow-mo, Panorama, 3D Panorama, HDR, etc. It shoots Full HD videos that is supported by electronic image stabilization. On front, there's a 32MP selfie camera which supports fixed focal length and shoots up to 1080p videos. The P30 lite is powered by 3340 mAh non-removable battery with fast charging capability. This 159-gram smartphone boots with the latest EMUI 9.1 based on Android 9 Pie. You can get the Huawei P30 Lite at PHP 16,990 in Midnight Black, Pearl White, and Peacock Blue. It is now available in Huawei stores and partner dealers nationwide. For the purpose of comparison, see P30 Lite and Huawei P30 specs below.